Multiple Receiver Streaming. The Bolt 500 XT is capable of sending video to four receivers simultaneously. 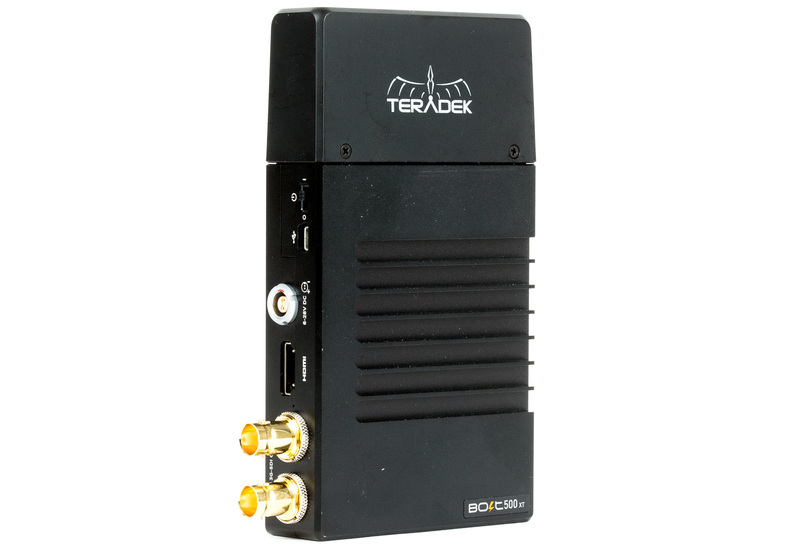 Our Teradek Bolt 500 XT 3G-SDI/HDMI Wireless Kit comes with one receiver. If you need more, you’ve come to the right place. Sony/Canon Bidirectional Battery Plate Included. We opted to include the Teradek Bolt XT Sony/Canon Bidirectional Battery Plate, enabling the receiver to be powered from your choice of Sony NP-F970 / Anton Bauer NP-F976 or Canon LP-E6 / LP-E6N battery. However, do note that batteries / chargers are not included. Alternate Powering Options. We also include one AC adapter. If you are already using an Anton Bauer or V-mount setup, we also offer the Teradek 2-Pin LEMO to D-Tap Cable as a separate rental item. Can the Bolt 500 transmitter or receiver be used with other Teradek Bolt series such as the Bolt Pro 300 or 1000? No, each Bolt series can only send and receiver signals to other units within that same series. Does the Bolt 500 XT really work at up to 500 feet? The 500-foot range is a theoretical maximum distance in absolutely perfect conditions. Actual performance varies greatly depending on the location. Tests at our Memphis headquarters usually get about 50 feet indoors and 100 feet outdoors. This rental doesn’t include HDMI or SDI cables. If you need them, we offer HDMI cables and SDI cables as separate rental items. How is this receiver powered? 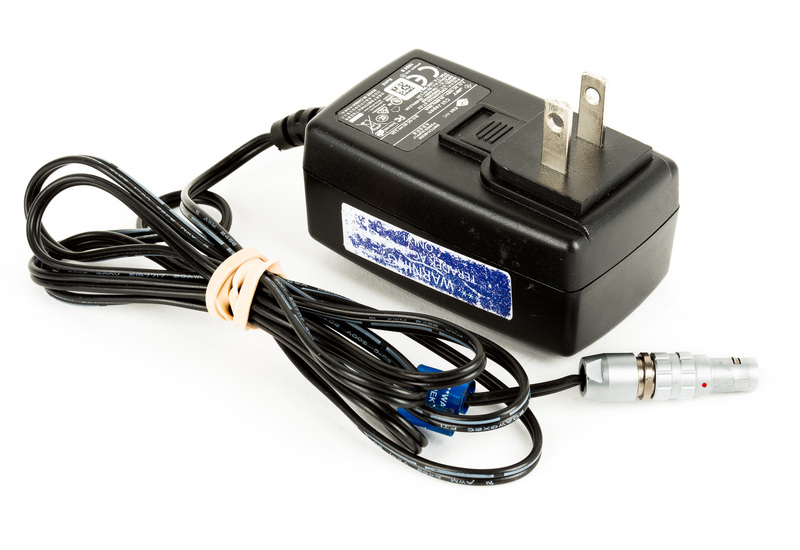 This receiver includes a single AC adapter for a continuous, long-term power option. 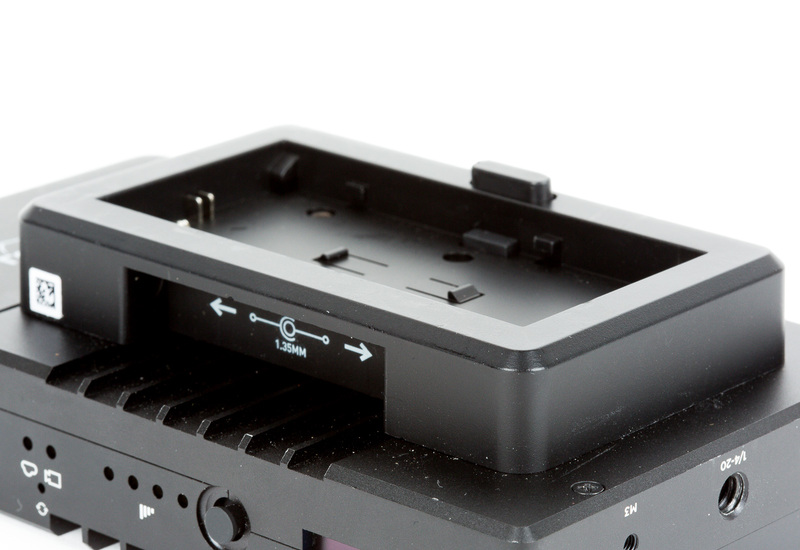 We also include the Teradek Bolt XT Sony/Canon Bidirectional Battery Plate. However, you’ll need to provide your own or rent compatible Sony NP-F970 / Anton Bauer NP-F976 or Canon LP-E6 / LP-E6N batteries and chargers.